Started working in glass in 1991 at the Virginia Commonwealth University. He has been working in California for 17 years. 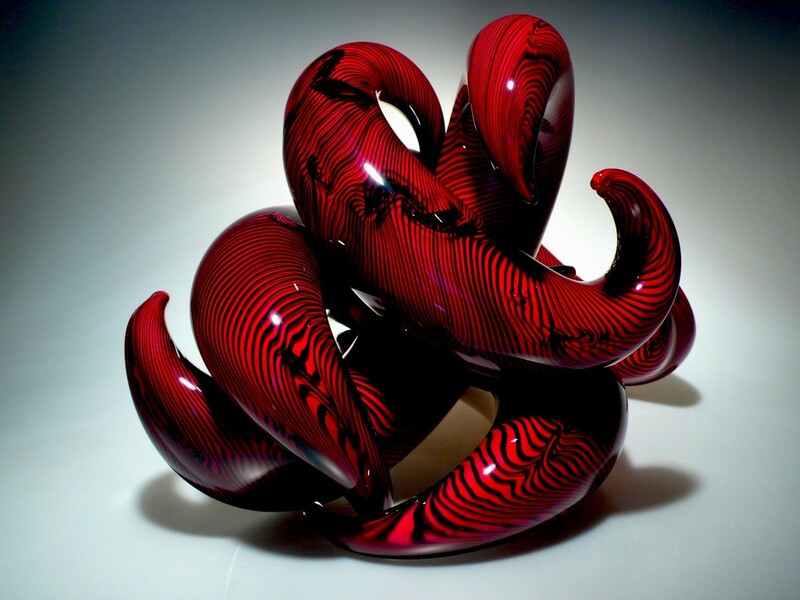 Guido received his BFA in Glass & Ceramics from Virginia Commonwealth University in 1993 and MFA in Glass from California College of the Arts in 2004. 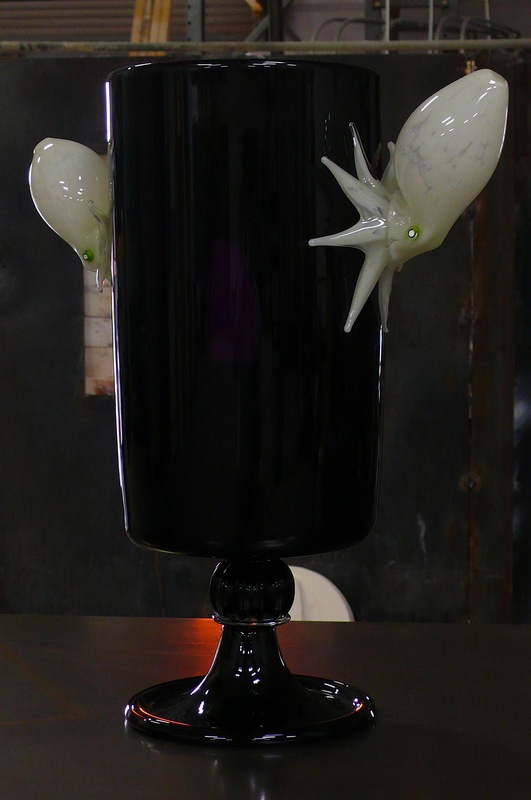 He has international glassblowing experience, working in Venezuela at ICET and on Murano for Vetreria Pino Signoretto. He has worked as a gaffer for Oben Abright, Union Street Glass Inc., Nikolas Weinstein Studios, Cohn- Stone Studios, Pilchuck Glass School, and as an independent contract gaffer for special projects. He served as the Executive Director of Public Glass in San Francisco for two years. Currently, he is the cofounder and President of ‘Effetto’ Glassworks in Richmond, CA.